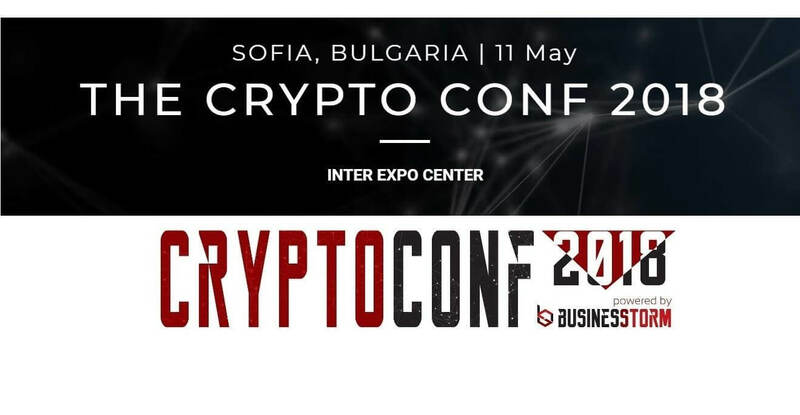 The first global Crypto Business and Blockchain Technology Conference in Bulgaria will take place on 11.05 in Inter Expo Center (Sofia). The interest in cryptocurrency grows every day, not only in the world but also in our country. A logical continuation of the increased demand for consumer information is the organization of a specialized event whose theme will be precisely the cryptocurrency. The event is already a fact. Our team is glad to tell you that Tendrik manager, Petar Dyaksov, is one of the co-organizers of the first conference on cryptocurrency in Bulgaria. The event is called THE CRYPTO CONF 2018 and will take place on 11th May 2018 in Sofia. The opening hour is 09:00 and the place is Inter Expo Center. Tickets can be purchased with Bitcoin, Ethereum, Litecoin and Bitcoin Cash. will host distinguished panelists and speakers, including business leaders, inventors, policymakers, digital marketing experts and more. Different panels will provide topics of the conference, interesting simulations, and practical marketing exercises; also, you may request participation at ICO competition or hear our prospective investors identify the most interesting projects. The International level speakers at The Crypto CONF 2018 will be covered key issues and named topics about their experience with blockchain technology, personal security in digital payments, everything about cryptocurrency, the action or process of investments, decentralized economy and many others actual topics. Our speakers are leading experts in the business sector, co-working with Google, Thomson Reuters, World Economic Forum, World Business Dialogue, Fortune, University of Oxford and 500 other companies. The Crypto CONF 2018 is part of The Business Storm – a new-generation business seminar that attracts worldwide attention and is now developing under Тhe Business Storm Global brand launched at the end of 2016. With the support of local and state institutions, business hubs, business organizations and investment funds, in 2017, the format was successfully realized in Lisbon and Portugal. This year, the project expands on three continents (Europe, North America and Asia), eight countries (USA, Great Britain, Germany, Turkey, Singapore, China, Thailand, Bulgaria) and ten business events in nine cities (New York, London, Berlin, Istanbul, Singapore, Hong Kong, Bangkok and Sofia). Events outside the country where experienced representatives of local administration, business and non-governmental sector will exchange experience and creative ideas at business roundtables. Sofia, Bulgaria will take an important part of the event, where will represent as a strategic hub for the development of business and international companies. 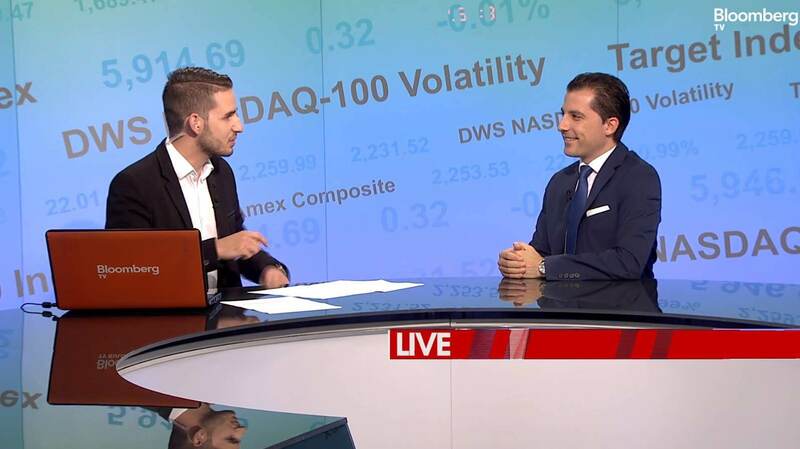 The Business Storm Global project, honored by the Young Transatlantic Innovative Leaders Initiative (YTILI), which aims to strengthen relationships and interactions between European and American businesses. The State Department of the United States is an official partner of the project in promoting transatlantic business and entrepreneurial activity.